It's award winning season. You already know who bringing the awards home. Last year it was Princess, this year it's Princess and Jacob. Both being in grade school now. 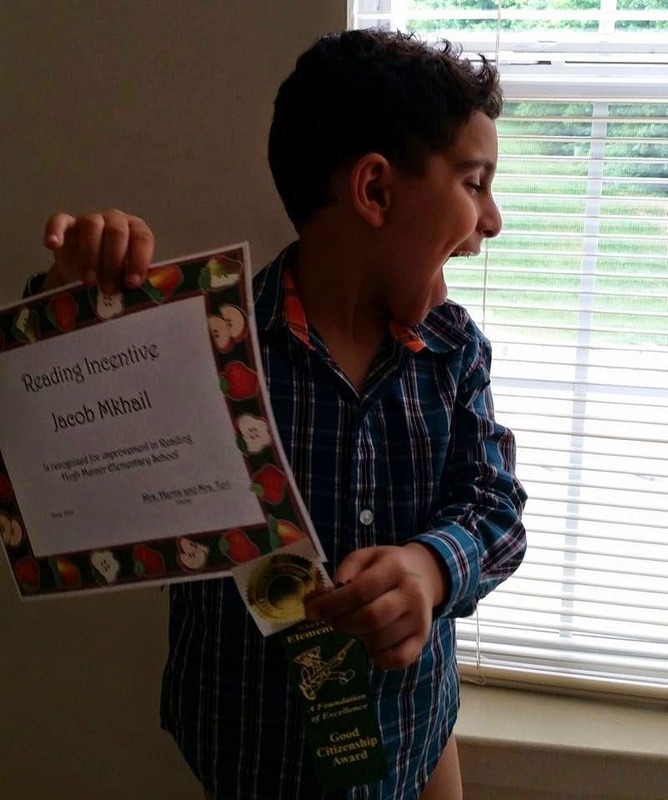 Jacob wining the Good Citizenship award and reading incentive. Proud of the little man. Princess brings home two herself. 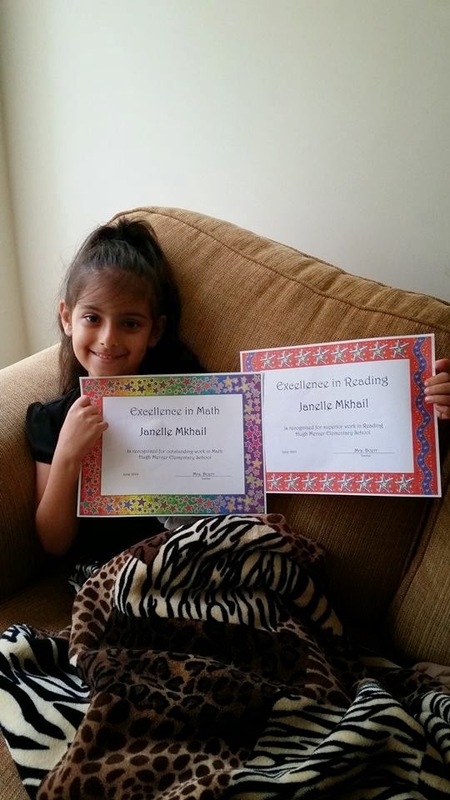 The Reading and Math awards. Not only that. You are looking at the women with the best math and reading scores, in the state. I bet the whole USA too. They just didn't want to tell that. Speaking of not telling things, they rob my Princess out of the citizenship award. on) through the search engines like yahoo to develop immense 100% copyscrape-passed content. Have you been keen to learn it?